With Black Friday looming around the corner, I am sure many of you have began to think a little more seriously about the stresses of gift buying. Well, you're in luck. Welcome to part two of Zombies & Toys' Holiday Gift Guide for Zombie Fans. In part one, we took a look at how you can wear your zombies by telling you about Sourpuss Clothing, Zombie Liquorice, Zombie Head, and Kiddo47. Don't forget that Sourpuss is offering ZT readers 15% off and Zombie Liquorice is offering ZT readers 10% off! For details, click here. This week I would like to take a look at zombie media. Let's get the obvious out of the way... Left 4 Dead 2 was just released this past week. Having played it, let's end the controversy now by my saying that it would have been impossible to make the updates downloadable content for the first one. 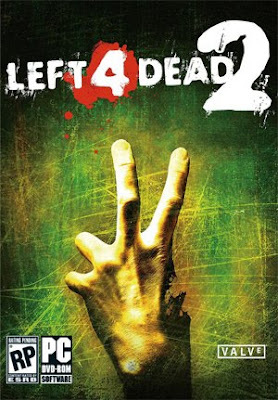 At $59.99, L4D2 brings fans more of what made its predecessor so addicting and kicks it up a few notches. New characters, levels, and weapons are just the beginning. Flesh and limbs can now be blown off of the zombies. There are several new modes of gameplay. Oh, yeah... it's chock full-o-zombies! If the price is a little too steep for you or if, like me, your significant other could not wait to buy it there are always XBox Live cards. It's inevitable that the gamer in your life will need to re-up their Live subscription. Help them to stay in the game by giving them a 1, 3, or 12 month card. This can also be backed-up by Live Points cards. There will be downloadable content for L4D2 and even L4D so make sure your gamer is ready by having some points ready to spend. While we're on the subject of games, I was recently introduced to an amazing zombie board game. "Zombies!!!" from Twilight Creations is to a zombie fan what Monopoly is to a slum lord. The first edition is long sold out but the second edition is ready for you to grab for $27.99. With numerous expansions and accessories, you will not grow out of this game. Beverages, snacks, and friends are not provided, but have your friends play it once and they'll be beating down your door to play again. Oh, and make them bring the snacks and beverages! Zombies!!! is never the same game twice as the "board" consists of tiles that are shuffled before each game begins and a new tile is placed before each turn. You play as one of the survivors and the game comes with 100 zombie miniatures. Additional bags of zombies are available including female zombies and even zombie dogs. A great gift idea if the person on your list has several friends who are also into zombies or games. And if you're into playing board games and slaying zombies, this is a prime opportunity to benefit from a gift you are giving. Movies are another gift that the giver can benefit from. Is there a new movie you've been wanting to see? Give it as a gift! The only bad news? Zombieland won't be released before Christmas. But this could be the perfect opportunity to help that lucky person on your list replace their zombie movie catalogue with the new and improved Blu Ray version. 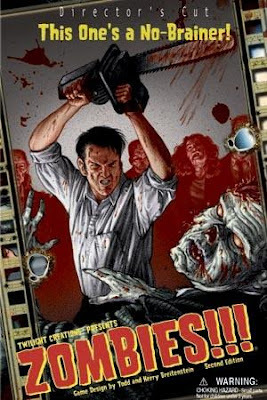 We have the Romero classics Dawn of the Dead and Day of the Dead as well as Diary of the Dead and Land of the Dead. The Dawn of the Dead remake by Zach Snyder is a personal favorite and so are 28 Days and 28 Weeks Later. Evil Dead II, I Am Legend, and Resident Evil while not typical zombie films have also been given the high-def treatment. What? No Blu Ray player? Make your gift really special and buy a new player to go along with the stack of zombie blu rays. If you want to stick to standard definition and fill in some missing gaps in a collection, your choices are virtually limitless. But think about some of the less obvious films unless you know that the person on your list would like a particular title. 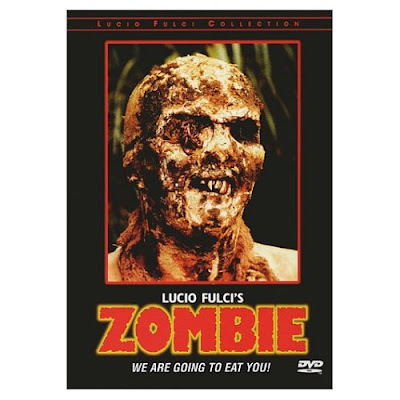 Savini's Night of the Living Dead remake, Fulci's Zombie, Dead Alive, Dead Girl, [REC] and Re-Animator are all great examples. 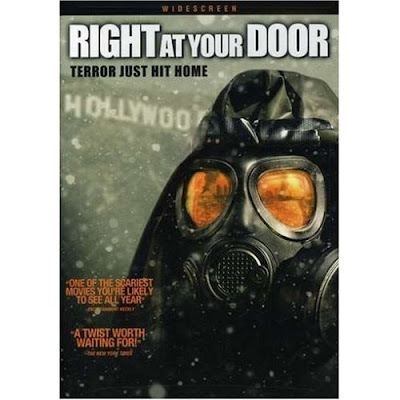 Another option could be a DVD that isn't necessarily a zombie film but strikes those same chords. A few personal suggestions would be Right At Your Door, The Signal, and The Descent. Finally, let's talk about books. If it has Max Brooks' name on the cover it needs read. 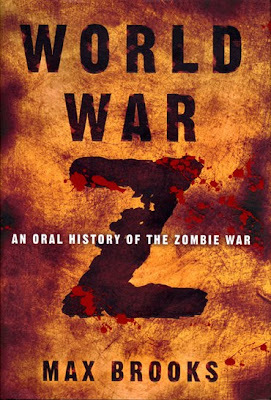 The Zombie Survival Guide, World War Z, and the recently released Recorded Attacks. 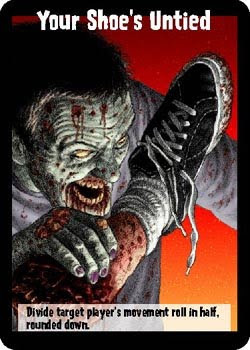 Any zombie fan needs to read those books. 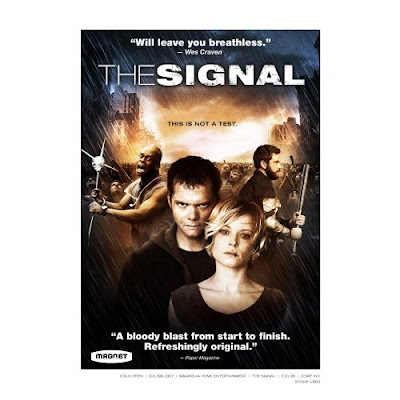 Some other personal favorites are: Day By Day Armageddon (JL Bourne), Dying to Live (Kim Paffenroth), Twilight of the Dead (Travis Adkins), and Breathers (SG Browne). 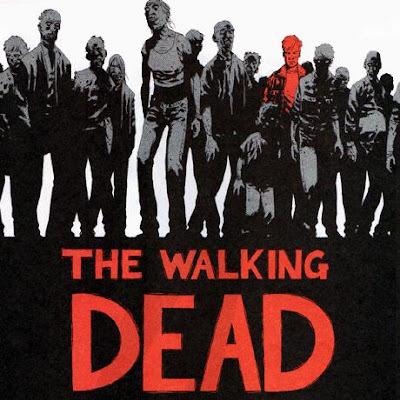 The comic book series, The Walking Dead, is also available in trade book form and required reading for zombie fans.